The Somerset town of Yeovil is today a busy bustling and prosperous place. 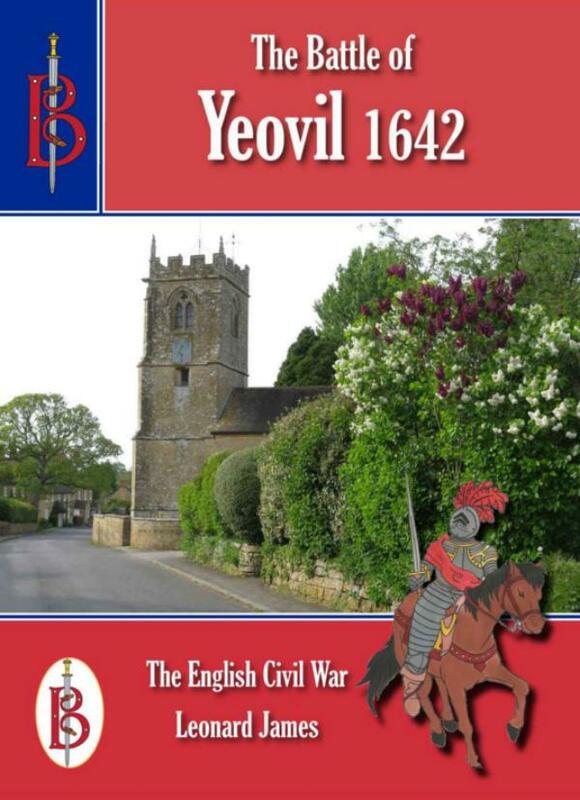 Back in 1642 it was smaller, but was still prosperous enough to attract the attentions of both Roundhead and Cavalier armies eager to raise money and men for their sides. It became a focus for a battle fought as part of the English Civil War between Royalist Cavaliers loyal to King Charles I and Parliamentarian Roundheads. The battle fought here was one of the very first clashes of the English Civil War, taking place just days after King Charles raised the Royal Standard and summoned all loyal Englishmen to his army. Both sides fielded forces that were relatively untrained and very inexperienced, but they were keen to get to grips with the enemy, so the battle was fought with a ferocity not seen in England for a century and a half.